Project description: Once the construction of the new student residential tower rising from the existing Building 6 podium was complete, the University extended the existing Building 6 podium to create new teaching, learning and social spaces for staff and students. 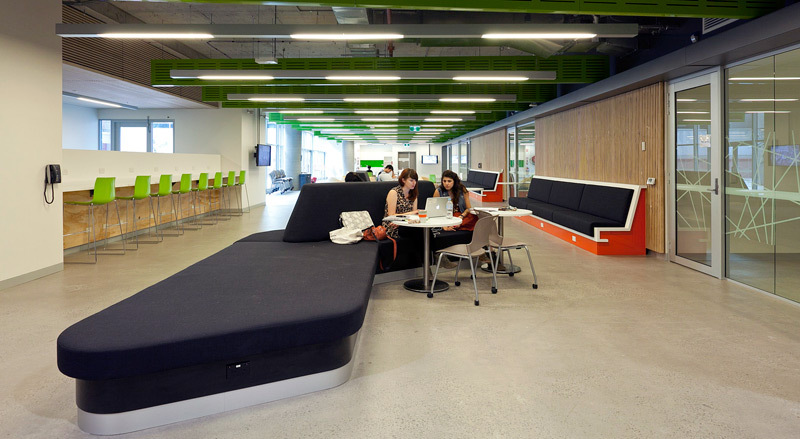 The project involved the refurbishment and extension of 6,700m² of new teaching and social space for UTS over 5 levels. Highgate’s role: Highgate has been managing the delivery of the projects under the UTS City Campus Master Plan. The delivery of 5 levels of innovative teaching and learning spaces was hailed as the ‘future of teaching and learning at UTS’. Highgate helped deliver an environment, which will inspire our future designers and architects in the years to come. The project had its challenges as a result of carrying out the major refurbishment and upgrade while the Faculty occupied the remainder of the building. 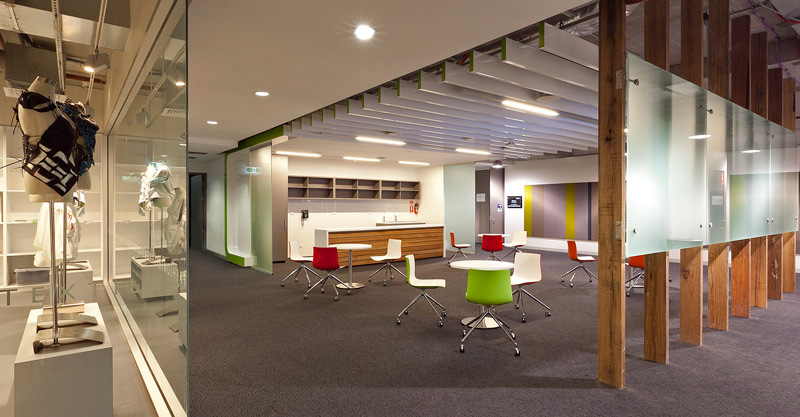 Stakeholder management was a key part of the success of this project.